Teachers participating in a group exercise that required them to come up with a product and pitch it to investors. The aim of this exercise was to show how core skills could be integrated in the class room through experience. British Council Jamaica implemented the first of its Core Skills for Teachers workshops in Kingston and Montego Bay between June 6th and 14th 2017. This series of workshops is a part of their wider portfolio of work in education, where the focus is specifically on core skills and inclusion and how this contributes to gender equity and a holistic education system. "These abilities, also known as soft skills or deep learning skills, are equally as important as getting good grades. They are essential to the development of individuals ready to take on the challenges of today’s globally interconnected world,” explained Olayinka Jacobs-Bonnick, British Council’s Country Director for Jamaica. To date, 48 teachers from 30 early-childhood institutions have benefited from the introduction to core skills training workshops focusing on six core skills. 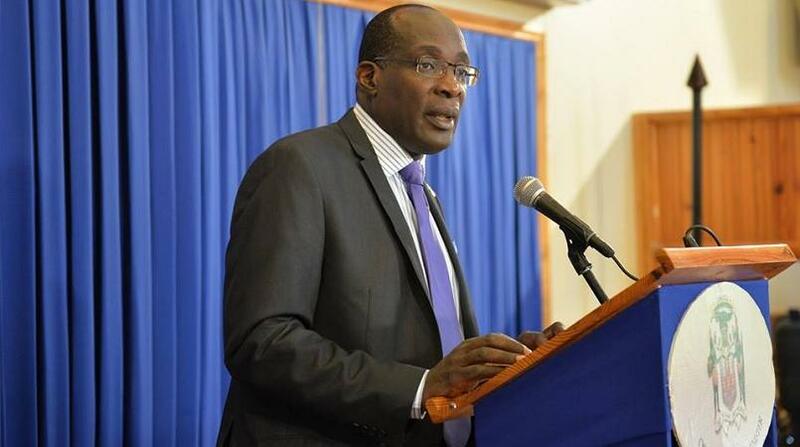 “We were initially seeking to work solely with secondary school teachers, however, after the success of our Boys in Education Week 2017 and an overwhelming expression of interest from early-childhood teachers, we decided to extend support to include that cohort as well," Richards continued. 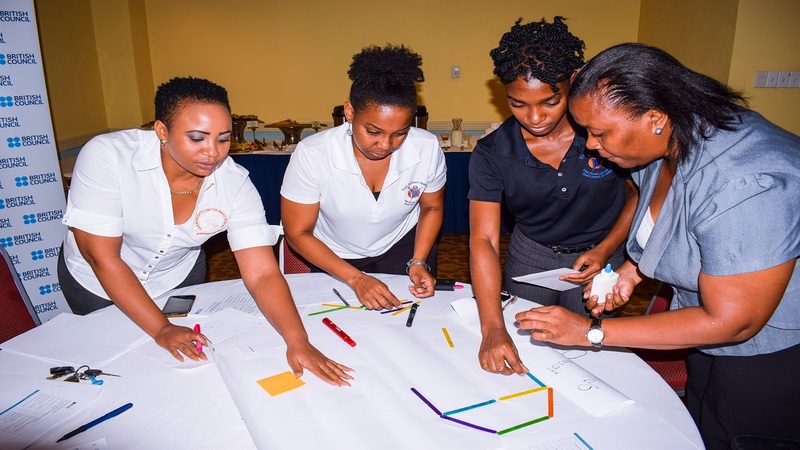 Making well on their investment in the workshops held on June 13th in Montego Bay, participant teachers have already started integrating the core skills on a wider scale in their classrooms. “It was beneficial to us and we are looking forward to more training in this area and others as well. I have started to integrate more communication and critical thinking skills in my classroom. Thanks a lot," she said. The next set of British Council’s Introduction to Core Skills workshops, this time for secondary school teachers, will take place in September. Post the introductory-training, all teachers will be offered advanced training in any one or all six of the core skills. More details on registration will be available on the British Council Caribbean website and Facebook pages as of August.